Common sense goes a long way in assuring a maintenance professional’s testing techniques will produce accurate, reliable, and consistent results. Water balance in pools and hot tubs is a relatively simple concept. Take the readings from the most commonly tested parameters (pH, total alkalinity [TA], calcium hardness [CH], water temperature, and total dissolved solids [TDS]) and then use these values in a mathematical formula that produces a number. This number defines whether the water is corrosive, scale forming, or in ‘balance’ (i.e. neither corrosive nor scale forming). Although there are many formulas available (called an Index), the most used and trusted one in the pool and hot tub industry is the Langelier Saturation Index (LSI). Here is a basic review of each parameter and how they interrelate. A measurement of the acidic or basic nature of water, pH is measured on a scale from zero to 14. A pH of seven is considered neutral, whereas anything less is increasingly more acidic, while anything greater is increasingly more basic. Many may remember this from high school chemistry. The liquid indicator called phenol red is generally used to measure pH; however, it can also be measured using a meter. 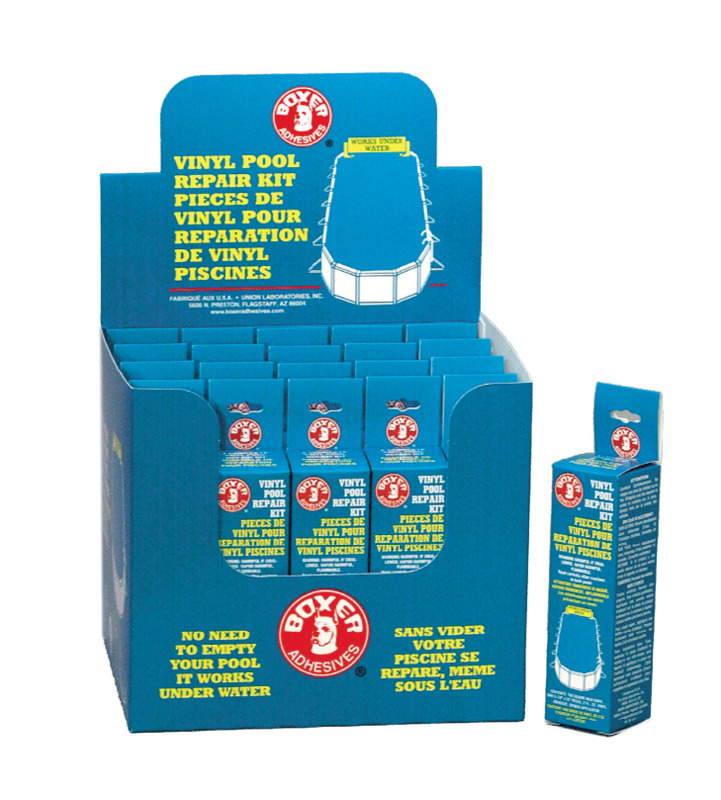 The recommended pH range for pools and hot tubs is 7.4 to 7.6. Total alkalinity comprises many different entities (e.g. carbonates, bicarbonates, hydroxides, etc.) 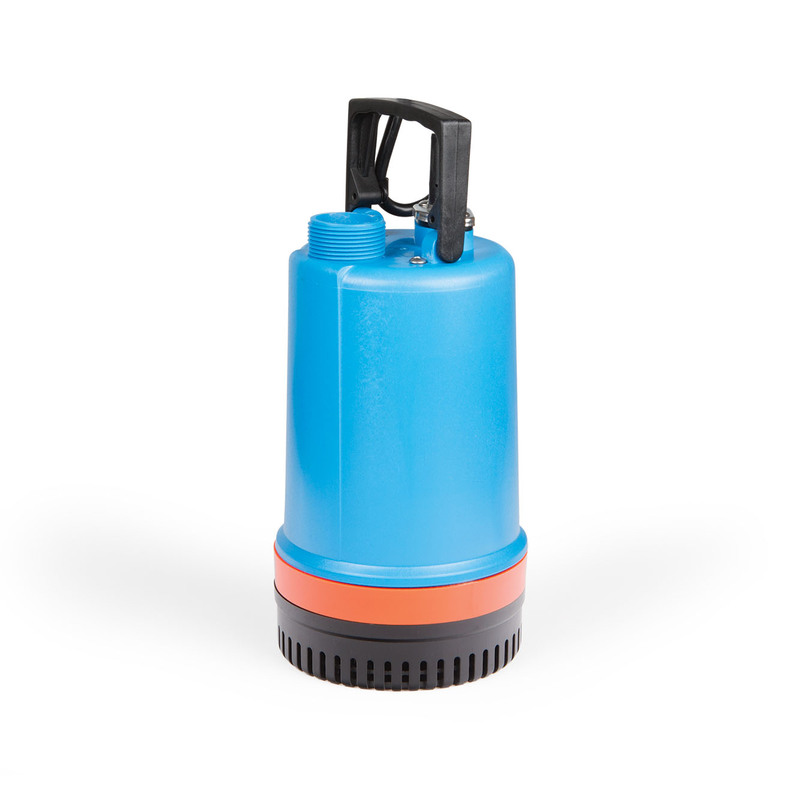 and is defined as the buffering capacity of water to prevent wide pH swings. In other words, it helps control pH. A drop test, where the sample colour goes from green to red, is typically used to test this water parameter. Total alkalinity is a measurement of all forms, including the carbonate and cyanurate alkalinity present in a sample. Since water balance calculations only use the carbonate alkalinity portion, a correction should be applied to compensate for the cyanurate portion. This can be done by taking one-third of the cyanuric acid value and subtracting it from the tested total alkalinity value. The resulting number is called ‘carbonate’ alkalinity, which should be used for all treatment purposes and water balance calculations. 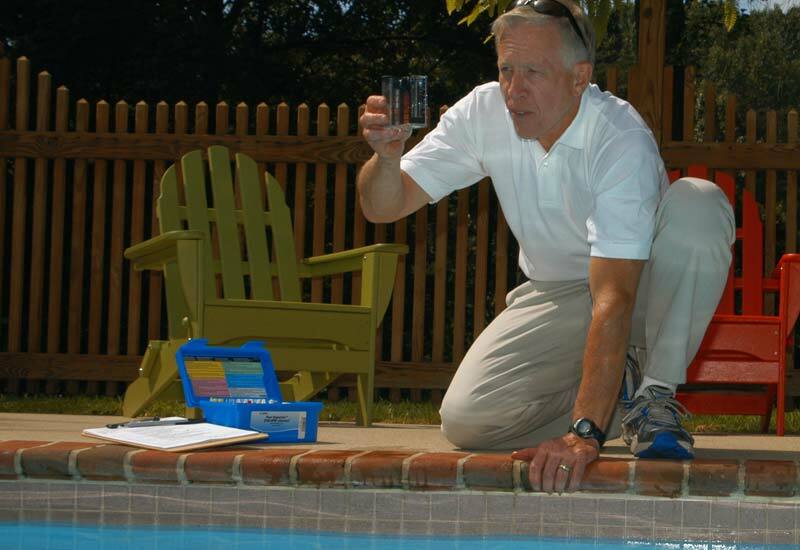 The ideal range for total alkalinity in pools and hot tubs is 80 to 120 parts per million (ppm). Calcium hardness in pool and hot tub water is a critical measurement since too much of it can lead to cloudy water and possible scaling, while too little can cause the water to ‘balance’ itself by seeking out calcium from grout, plaster, etc. Similar to total alkalinity, calcium hardness is usually tested with a drop test where the sample colour goes from red to blue. 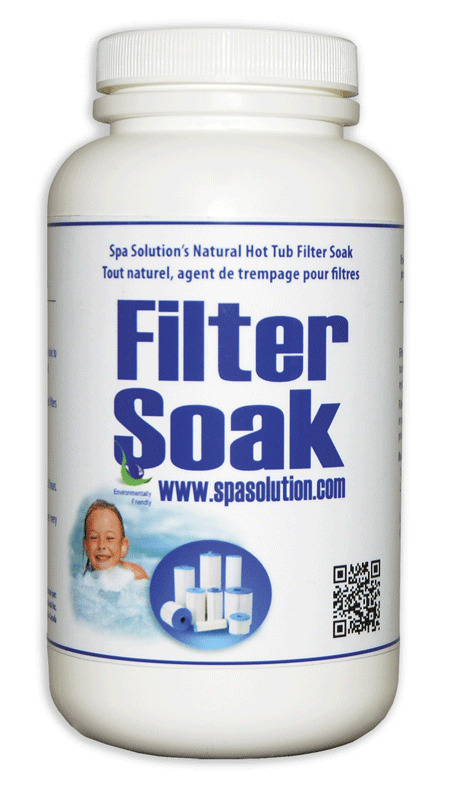 The recommended calcium hardness range is 200 to 400 ppm for pools and 150 to 250 ppm for hot tubs. Water temperature contributes only slightly to water balance; however, it can affect test results if the sample temperature is greater than 29 C (85 F). Essentially, at these higher temperatures, the reagents used in the test can be cooked, which will result in a false reading. It is always best to let warmer water cool down before performing any tests. Probably the most misunderstood water balance parameter, total dissolved solids, is simply the accumulation of all the solubilized, inert material that has entered the water through treatment chemicals, bathers, and pretty much anything added to the water for whatever reason. Total dissolved solids are not an issue unless the reading is 1500 ppm greater than the start-up level. It can take years (even decades in some cases) for TDS to become a treatable problem. This parameter is usually determined by taking an electronic measurement, although there are drop tests (and test strips) available. Due to the length of time it can take for total dissolved solids to change, tests only need to be performed a few times a year. Finally, this is where the LSI comes into play. The LSI uses all five parameters to determine if the water is balanced. When water is perfectly balanced, the LSI equals zero. If the LSI is +0.5 or greater, the water could become cloudy or scaling can occur. 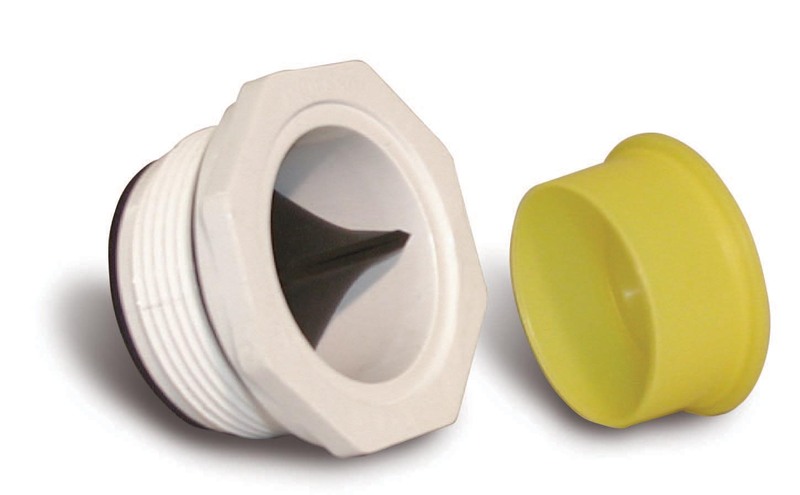 An LSI value of -0.3 or less may cause the water to become corrosive. To avoid maintenance professionals from having to perform complicated mathematical equations in their head, or memorize log tables, most reliable test kit manufacturers have easy-to-use devices or even mobile phone apps that can do these calculations.